This classic tungsten carbide ring style from our ultra slim 2mm White Tungsten Carbide Bands for Women line has a flat pipe cut design and is brush finished. The edges of the band are smooth and rounded for ultimate comfort. White tungsten rings are made to have the same color as white gold or platinum. 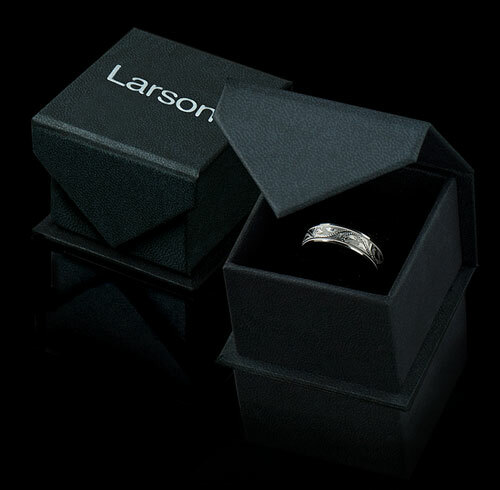 The tungsten rings are bonded with rhodium, a platinum group metal. The bonding process makes these rings just as scratch resistant as regular tungsten. 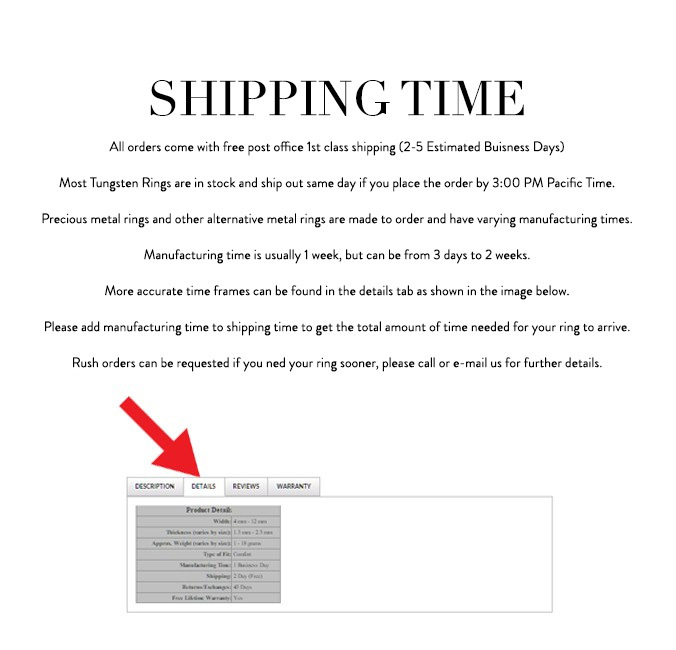 Truly Free Lifetime Sizing and Lifetime Warranty on all tungsten rings, no exchange|sizing fees, which are charged by our competitors.